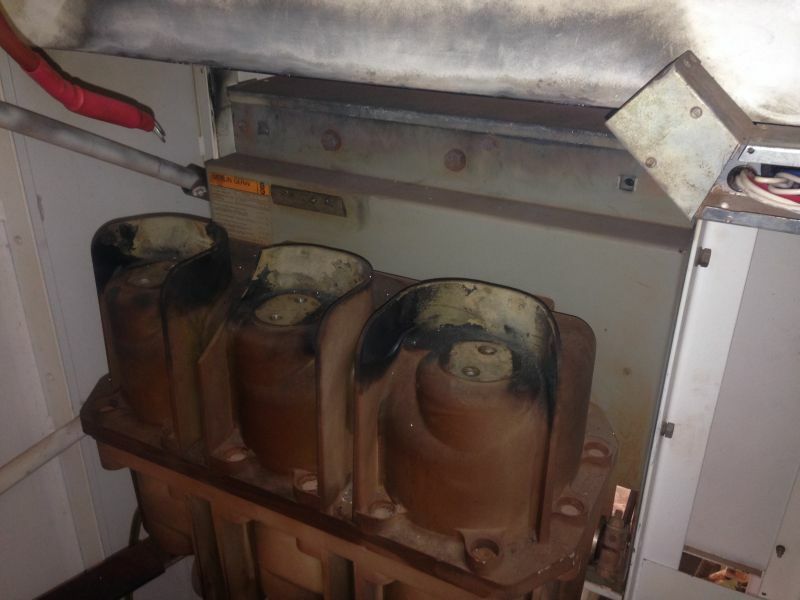 Global Testing Services were engaged to refurbish the switchboard after water ingress caused a flashover resulting in major damage to the HV Bushings and throughout the switchboard. GTS had to work closely with suppliers to source parts and look at other alternatives due to age of the switchboard, as certain components were obsolete, and no longer available. 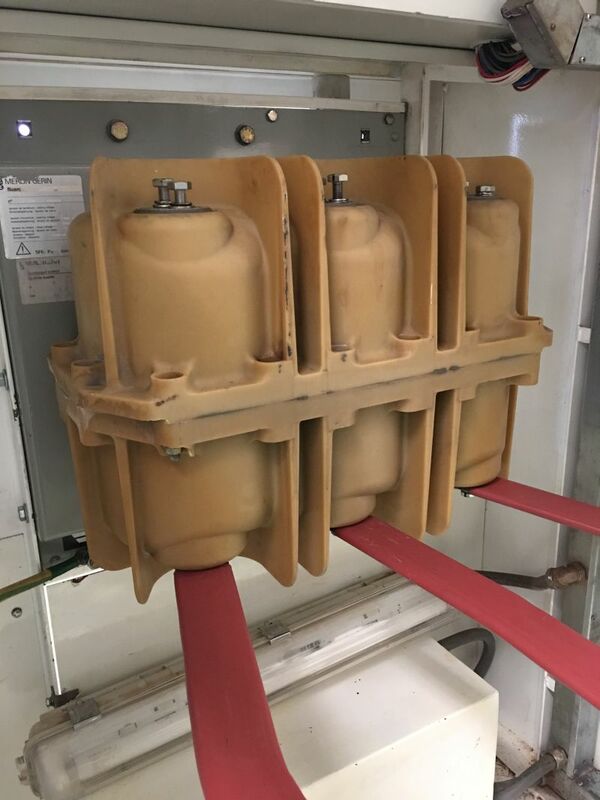 The wiring had to be redesigned to incorporate a new model earth leakage relay, and integrated into an existing protection scheme. 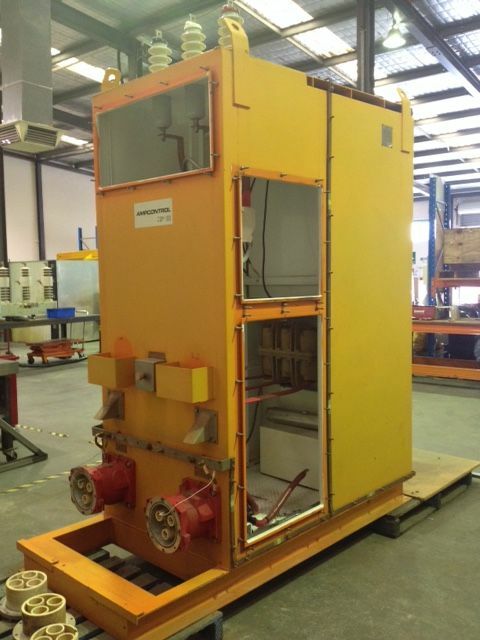 The works were conducted without safety or environmental incident.